Quetzal surprises, attracts and traps. 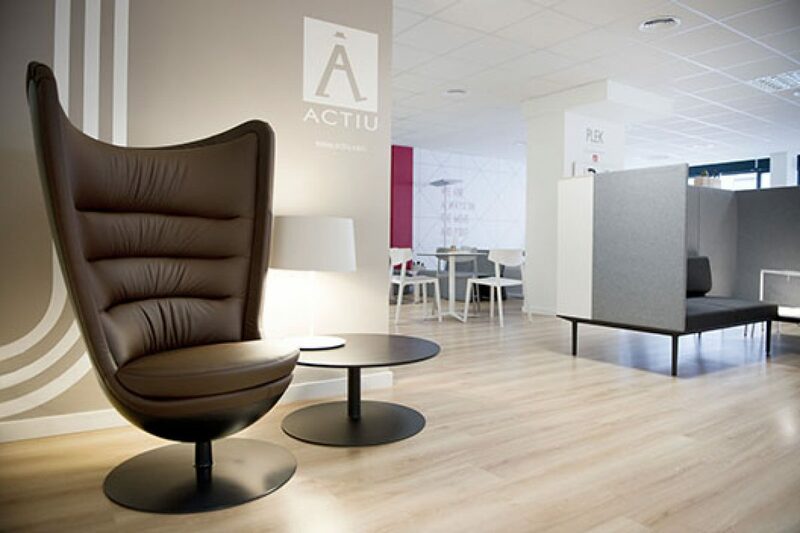 It’s Missana’s new armchair, designed by the renowned French designer Marc Venot, who joins the The Novelties catalogue to show that an armchair can become a very visual and interactive product that can also be integrated into any space due to its color duality. 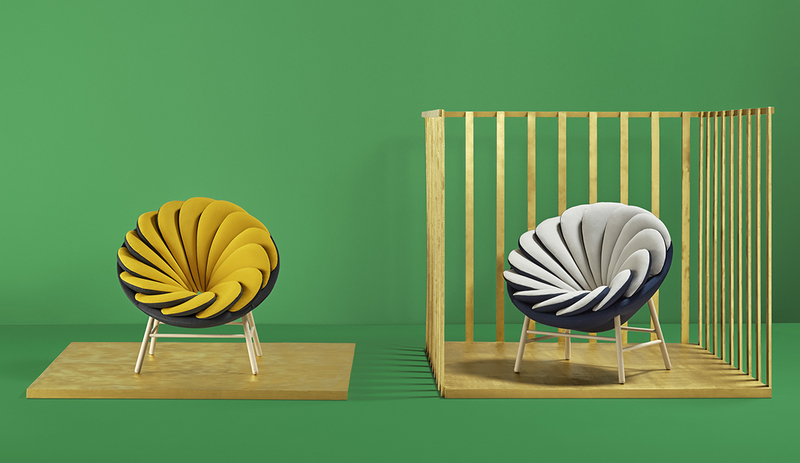 With the same magical feeling and the same admiration with which we watch the Quetzal bird taking off and flying into the sky in its natural habitat in the tropical regions of South America, we watch the Quetzal armchair flying into Missana. 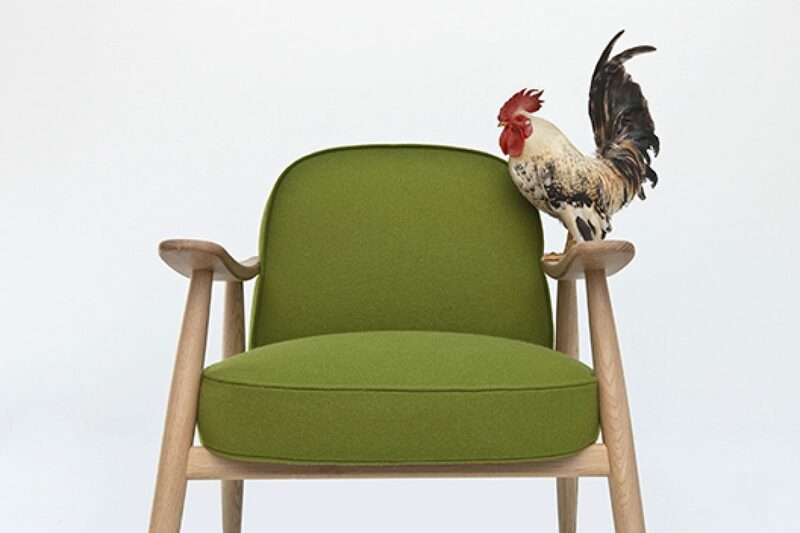 Marc Venot has achieved those very same feelings with his design through a great visual impact, Marc’s Quetzal changes the color of its feathers in the blink of an eye, due to 14 overlapped bicolor pillows. 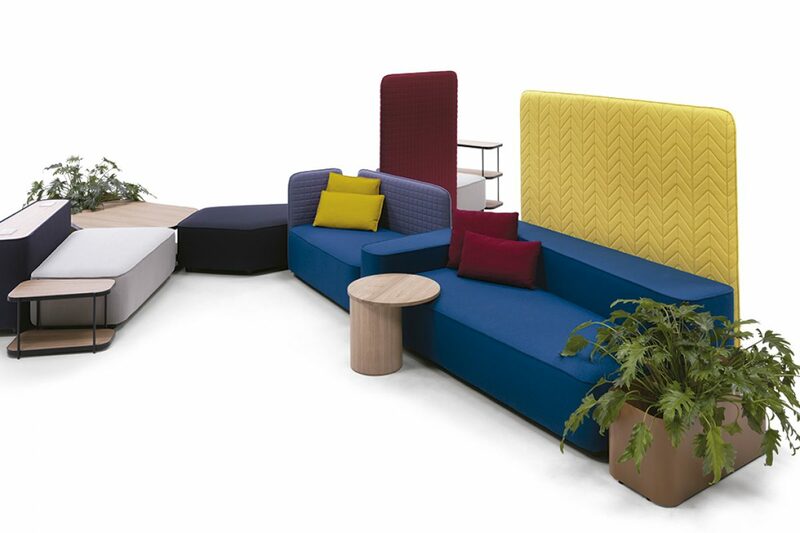 The colors and the fabrics have been carefully selected so all the possible combinations result in harmony and in extraordinary sensations, making real and bringing to alive any space that decides to have Quetzal among its furniture. 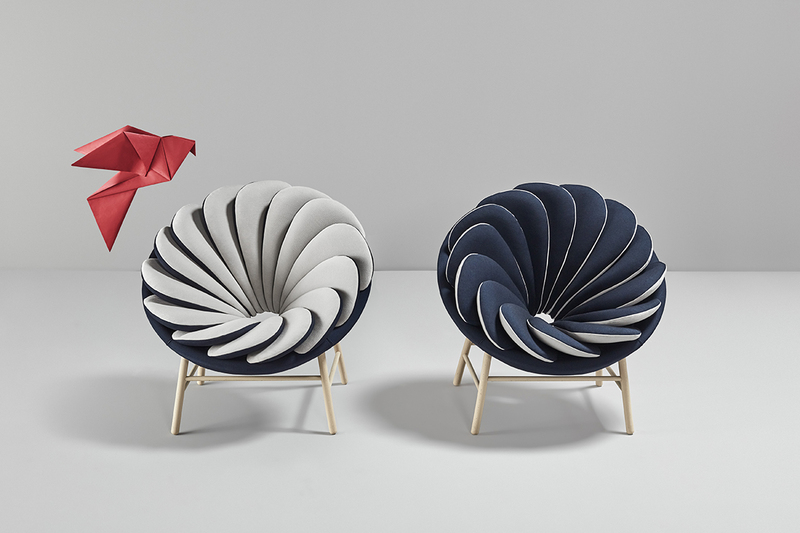 For its launching, Quetzal has been upholstered with Febrik’s Twill fabric in different color combinations that reinforce the personality and make wider the variety of possibilities offered by this armchair. 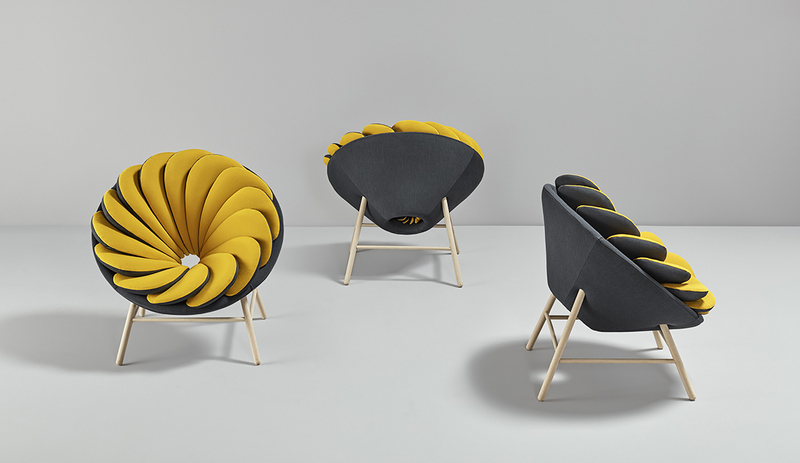 The combination of the Graphit grey fabric with the yellow Honey, and the Midnight dark blue with Pearl grey are a clear example of how design, exclusivity, elegance, comfort and practicality come together in one of the most striking and original products of The Novelties catalogue by Missana, The Quetzal armchair. 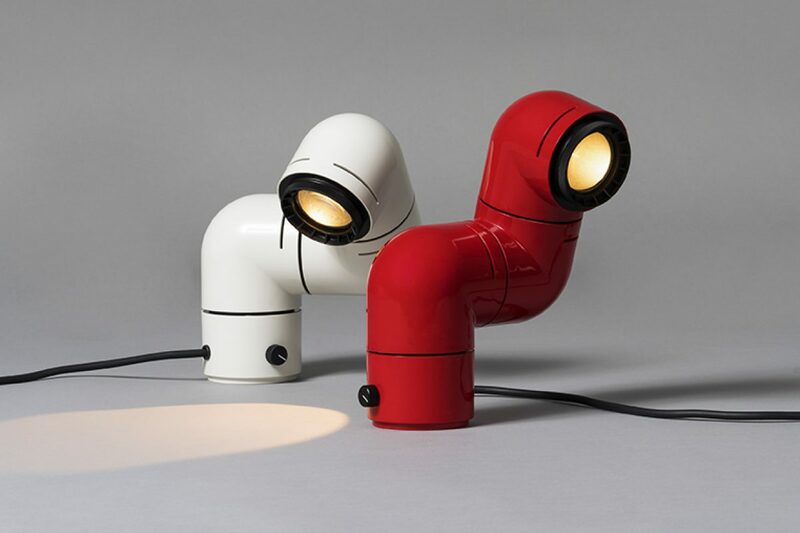 Marc Venot is one of the most renowned French industrial designers. After trying out the Physics marbles, he made a 180º turn and graduated in Industrial Design in 2004. 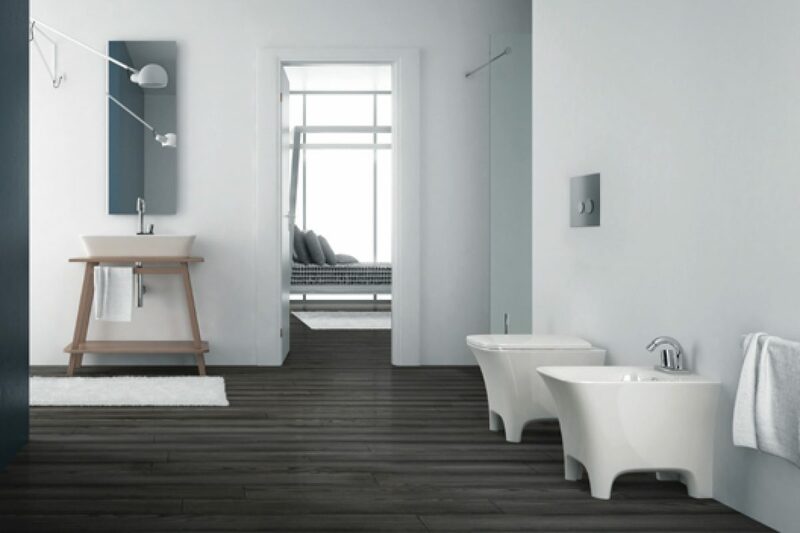 Marc opened his own design studio in 2011 and nowadays works for companies such as Thonet, Normann Copenhagen, Lexon or Mastrad. 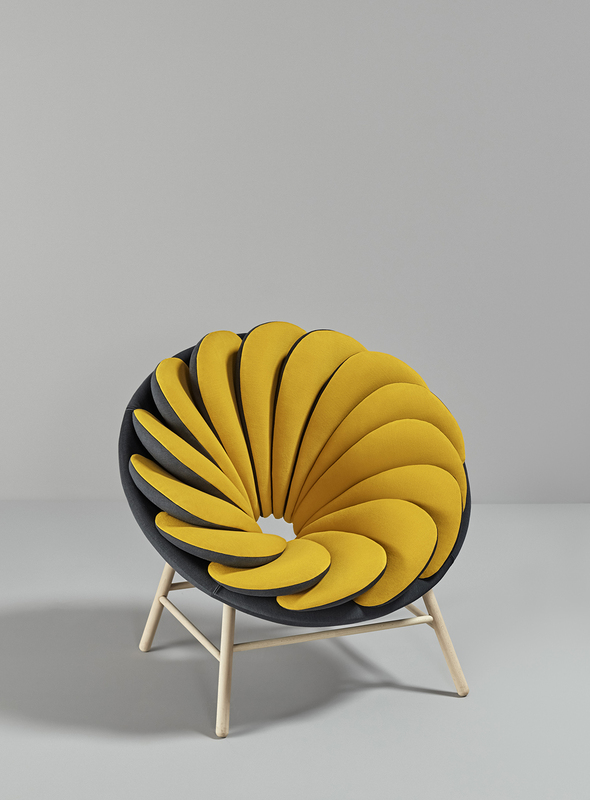 Fascinated by the magical and unexpected designs, Marc Venot manages to combine the paradigms of physics and original designs in trendy, simple, elegant and functional creations, surprising everyone with his unique, multiform and multifunctional designs. For Marc the use of an object should attach us to it in a natural kind of way, creating together an mutually benefitial and an atemporal relationship, Quetzal is great proof of that, and it is also Marc’s first collaboration with Missana.